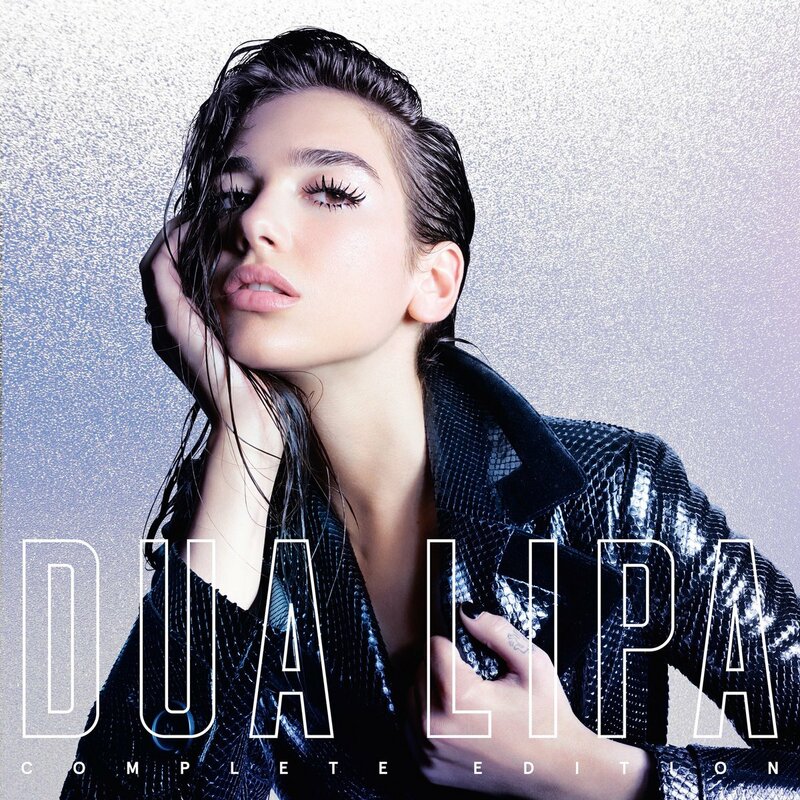 Friday October 19th sees the release of Dua Lipa – Complete Edition – a new extended version of her debut album that includes “Electricity” her brand-new collaboration with Silk City (Mark Ronson and Diplo), her previous collaborations with Martin Garrix and Sean Paul, fan favourites “Want To” and “Running” and a new track “Kiss and Make Up” with k-pop superstars BLACKPINK. After a year of #1 hit singles, sold out shows and record-breaking streaming figures, Dua Lipa has become the biggest breakout artist in the world. Dua is the #1 most streamed female artist on Spotify and is the first and only female artist in history to have 4 lead songs with over 500 Million Spotify streams. She has also just spent 8 weeks at #1 in the UK this summer with her million plus selling hit “One Kiss” – the most weeks at number one for a female artist this century. The video for her smash hit single “`New Rules” is now sitting at over 1.3 billion views on YouTube. Already collecting major accolades at the top of 2018, Dua scooped two BRIT Awards after being nominated in five categories, performed to 85 million people at the UEFA Champion League Football final and has sold over 3 million albums and 32 million singles worldwide.